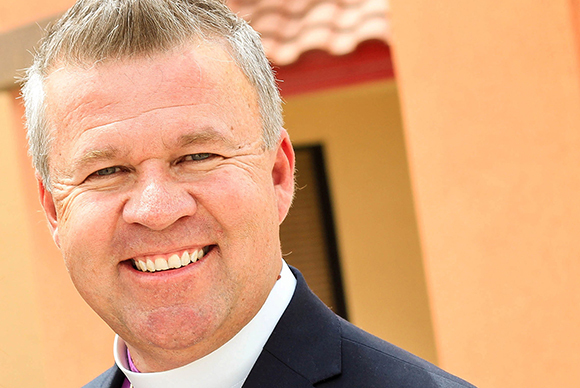 Bishop Tom Brown is a noted conference speaker, prolific author, and committed pastor. His award-winning Internet site, www.tbm.org, reaches more than a million people each year. His previous books include You Can Predict Your Future; Devil, Demons, and Spiritual Warfare; Breaking Curses, Experiencing Healing; and Prayers That Get Results. He resides in El Paso, Texas, with his beautiful wife, Sonia.